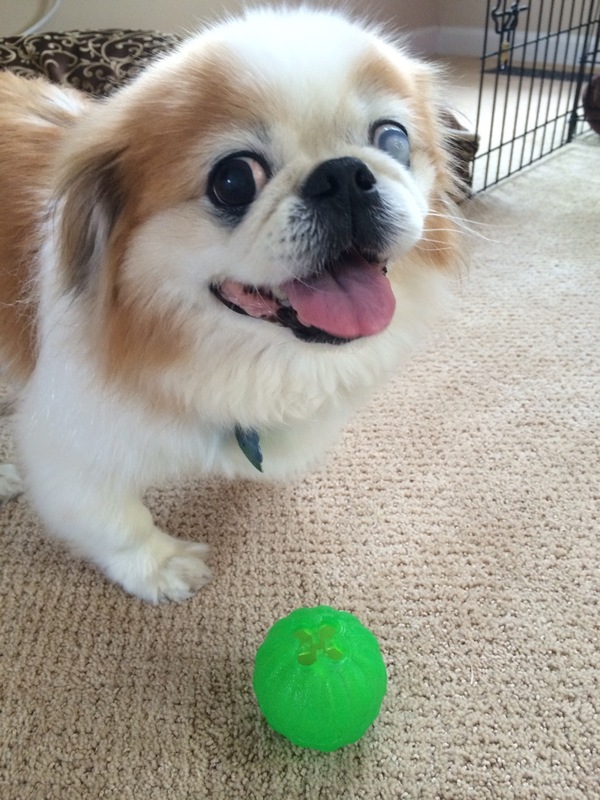 Harley is a 14 year old pure bred Pekingese that Kate has had since he was about 6 months old. Harley is the grumpy old man of the house and usually found sleeping or chewing on his feet. He also has the tendency to play referee to the younger dogs. Sadly Harley left us just before Christmas 2018. He lived to be 17 years old, which is a pretty good run for any dog.